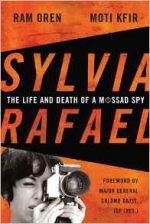 This riveting biography is the first to provide a satisfactory answer to the question, Who was Menachem Begin? 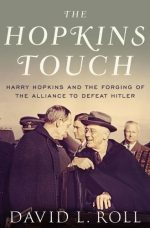 Based on wide-ranging research among archival documents and on testimonials and interviews with Begin's closest advisers, the book presents a detailed new portrait ofIsrael's founding leader. 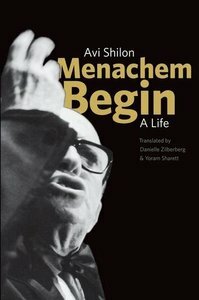 Among the many topics Avi Shilon holds up to new light are Begin's antagonistic relationship with David Ben-Gurion, his controversial role in the 1982 Lebanon War, his unique leadership style, the changes in his ideology over the years, and the mystery behind the total silence he maintained at the end of his career. 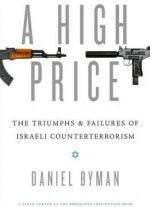 Through Begin's remarkable life, the book also recounts the history of the right-wing segment of Israeli society, a story essential to understanding the Israel of today.